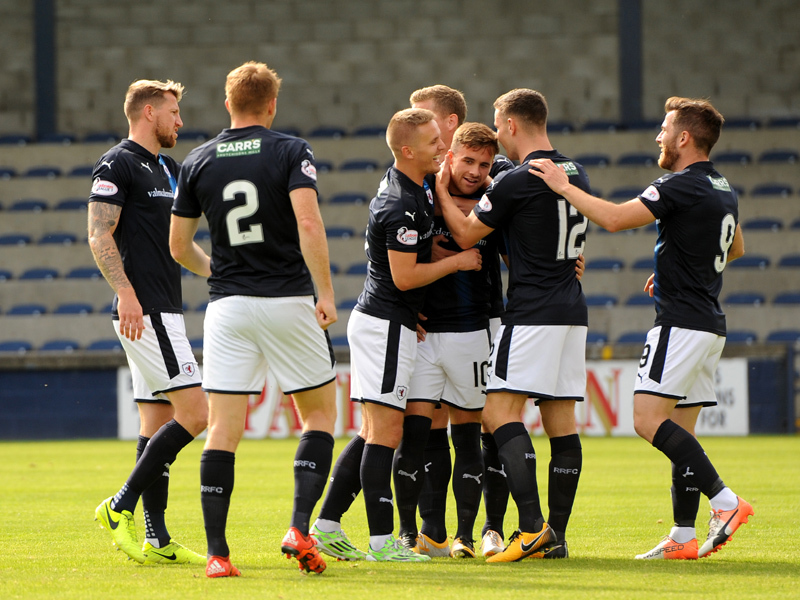 Raith Rovers eased themselves into the third round of the Irn Bru Cup, after a whirlwind start to the match saw them comfortably see off the Ross County Colts side. 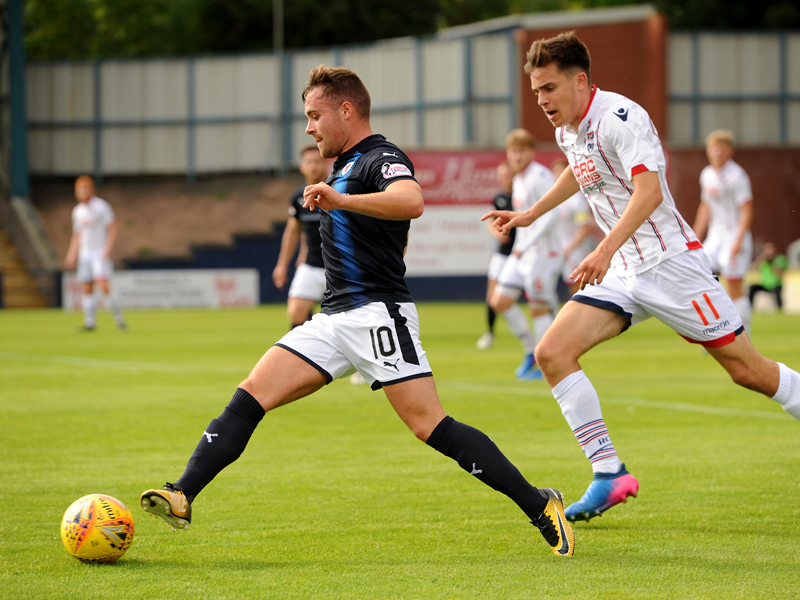 Goals from Liam Buchanan, Bobby Barr and a Lewis Vaughan double made it 4-0 with less than half-an-hour on the clock, and although there were no further goals, Rovers dominated the match from start to finish. As he did in the previous round against Brora Rangers, Barry Smith fielded a strong starting XI for this one, with just two alterations from the 5-0 rout of East Fife. 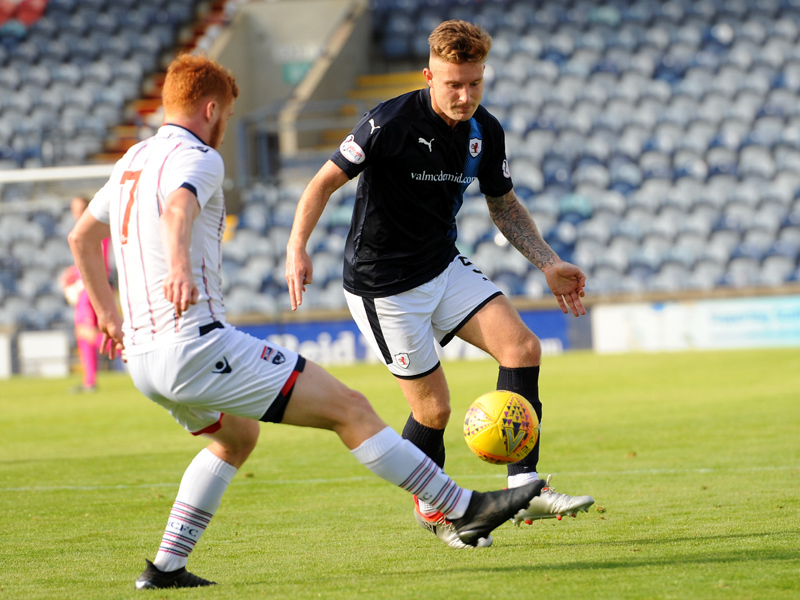 Euan Murray returned to the starting line up in place of Kevin McHattie in the left-back position, while Ross Matthews came into the side for Ross Callachan who departed the club this week for Heart of Midlothian. 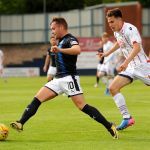 With the Ross County under 20 side the SPFL Development League title holders, combined with their victory over Forfar Athletic in the previous round, the Dingwall club were expected to give Rovers something of a challenge, but they were immediately on the back foot from kick-off. 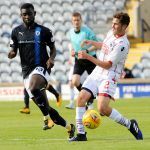 Buchanan evaded several challenges down the right-hand side, slaloming into the box before eventually being crowded out, while Greig Spence was unlucky not to get on the end of Barr’s floated ball over the top of the away side’s defence. 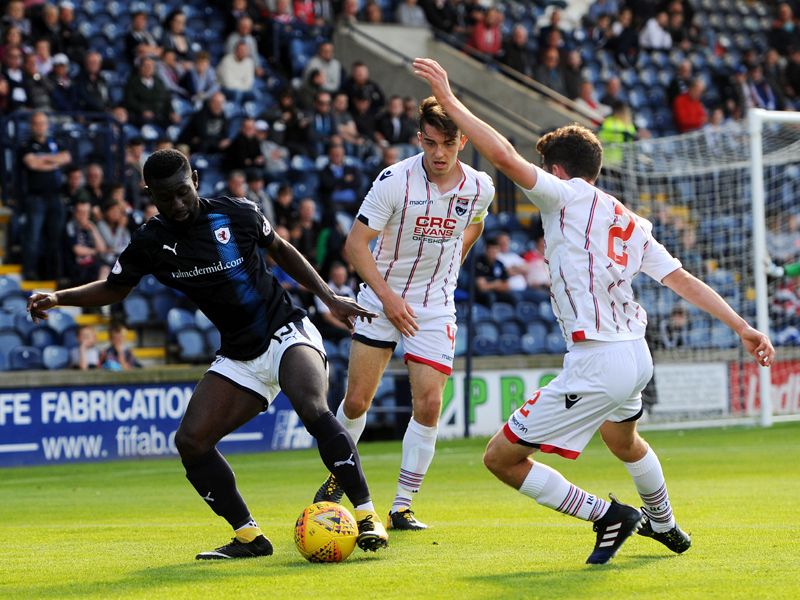 The first few minutes were being played almost entirely in and around the Ross County penalty area, with the goal being protected by some manic defending and good fortune, so it was no surprise that Raith took the lead after just six minutes, with another goal from the prolific Vaughan. 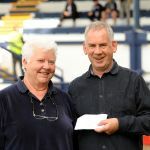 The Colts gave away a free-kick in a central position, and while it was thirty yards from goal, that didn’t hinder Raith’s talisman, who curled in an exquisite set-piece beyond County ‘keeper, Ross Munro. It was the ideal start to the match, and it was 2-0 just four minutes later. Buchanan was the architect, sashaying past umpteen attempted tackles and drifting into the penalty area, before offering the cutback to Barr. 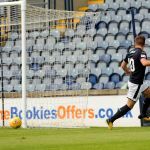 He was denied by an incredible stop from Munro, but the custodian could only watch in despair as the rebound fell back to the winger who forced it over the line from close range. 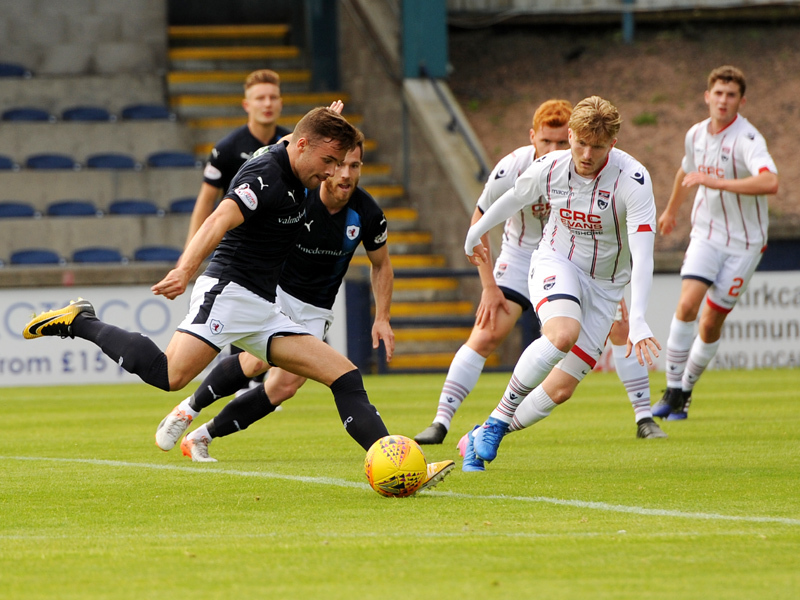 Despite there still being 80 minutes to play, the game already looked like a bogey for the visitors, and it was effectively over after 20 minutes, when Raith stretched their lead even further. 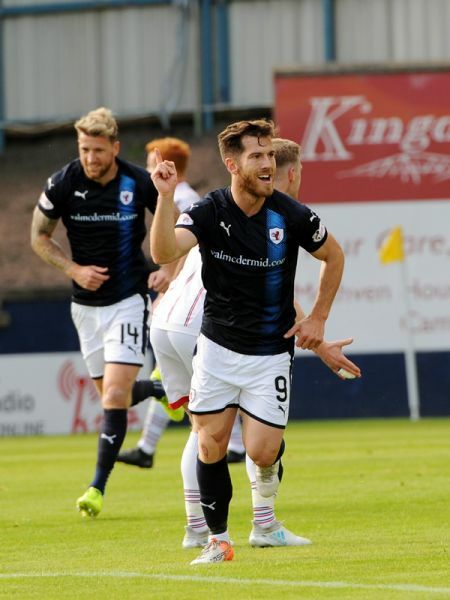 Again, Munro was a little unfortunate, after turning away Greig Spence’s effort from the edge of the area, but from a narrow angle, Vaughan slotted home the rebound, making it an incredible 13 goals in just 10 appearances this season. Rovers weren’t resting on their laurels though, and they added a fourth after 27 minutes. 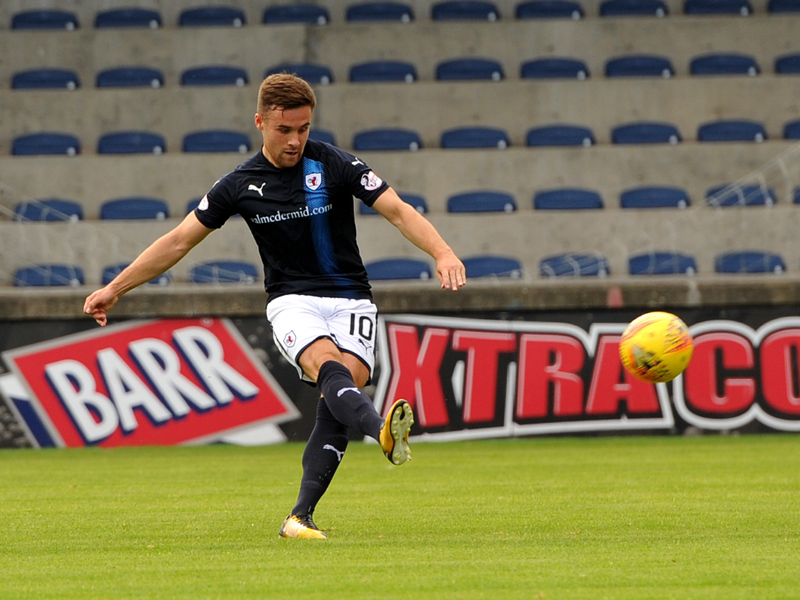 Vaughan was the provider on this occasion, drilling a low cross from a corner into Buchanan’s path, and he took full advantage of the space afforded to him in the area, despatching a first time effort past Munro’s grasp and into the corner. 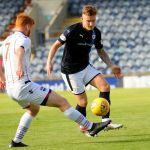 The match had almost taken on the form of defence versus attack, and the question at this point was how many Raith could rack up, against opponents who were looking a little shell-shocked. It took the County side a full half hour before they managed to enjoy any sort of meaningful possession, but despite playing it around neatly, they were making little headway against their hosts. 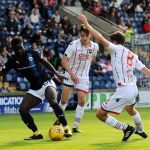 With the match already over as a contest, Rovers appeared to ease off, but only a little, as they continued to hog the ball, albeit creating fewer chances. Euan Murray may not be a left-back to trade, but he was filling in effectively in the role, bombing down the flank and providing the width down that side, while Barr was stretching the youngsters on the other side, while Matthews and Scott Robertson were dominating proceedings in the centre, and allowing the more forward thinking players to go about their business. 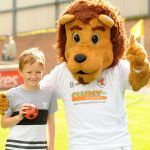 There were no further goals in the first period, but the second saw Rovers straight on the offensive again, with Barr the creator of a duo of chances within a minute. 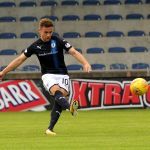 Firstly, his corner was nodded goalwards by Murray, but was curiously kept out by Buchanan, after he was unable to move out of the trajectory, or turn it home. Then, just a few second later, his low cross from the right contained just too much pace for the onrushing Spence who was careering towards the back post. 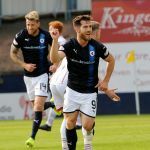 Vaughan was now on for his hat-trick, and his colleagues were only too willing to help him, with Robertson providing a cutback to the edge of the box, but his attempt from eighteen-yards was skelped over. 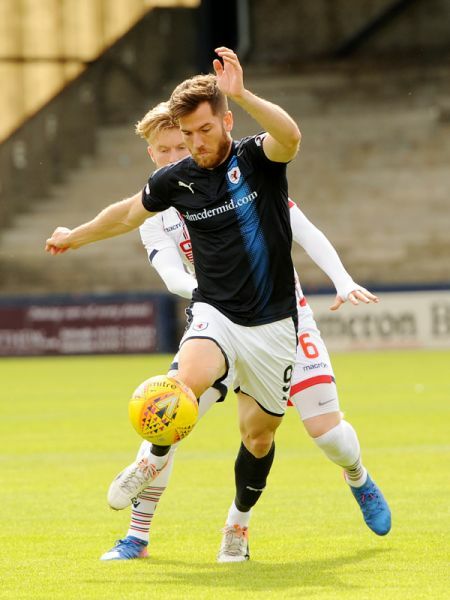 Spence was the next to provide the ammo for Raith’s top goal-scorer, after he was sent scampering through with a long pass, but after picking Vaughan out, his attempt lacked zip, and was easily gathered by Munro. With Rovers cantering to the win, Barry Smith gave game time to Yaw Osei, Jonny Court and James Berry, but with the hard work already done, the half lacked the intensity of the opening 45, with Rovers unable to add to their tally. Rovers will find out their third round opponents on Tuesday when the draw is made at 1pm, with the ties to be played on the weekend of October 7th and 8th. Welcome to Starks Park for the Irn Bru Cup 2nd round tie against Ross County Colts. 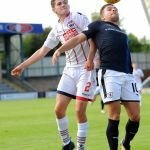 Ross County kick off towards the South Stand. Buchanan beats three players but looses out in the box. Ashmore flights in a 35 yard free kick but it drifts off towards the corner flag. 30 yards out Vaughan converts a free kick for his 12th of the season. Barr shooting wide from distance. Buchanan doing the leg work feeds Barr who shoots home at the second attempt. Spence and Vaughan have shots blocked in the box. Murray lays on to Vaughan who shoots wide from 20 yards. County on the attack, Morrison duffs his cross into the South Stand. 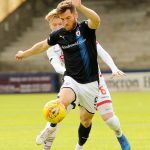 Ashmore injured in a clash with Matthews. Vaughan with a free kick, choosing the same corner as before sees Munro save. Spence gathered a free kick and passed to Vaughan who slotted home from a tight angle. Davo with the cross, Murray shoots high but Munro gathers. 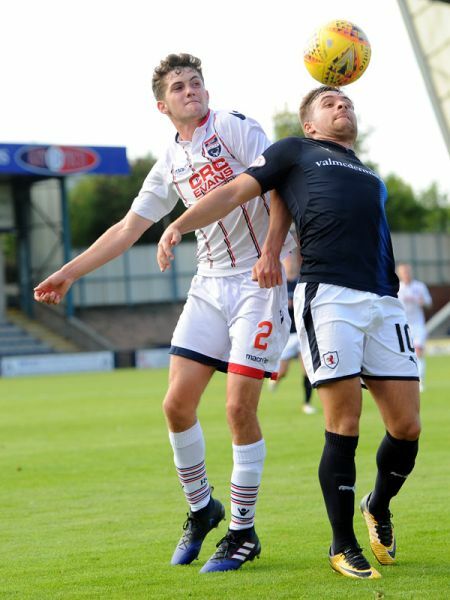 Latest score, Raith Rovers 3-0 Ross County Colts. From a corner Benedictus comes close, Munro palmed away. Buchanan with a shot from close range. Barr, Spence and Buchanan coming close in the last few minutes. Robertson running along the bye line finds Murray who shoots straight to Munro. Barr lays it on a plate for Buchanan who is denied by a defender. A cross in from Barr, Spence outstretched sees the ball go by the post. The front four pass the ball about, it falls to Thomson who thunders the ball just past the post. Stuart Kettlewell has the County lads playing a bit tighter at the back, Rovers not enjoying the freedom of the first half. Decent phases of passing from the Rovers, just lacking the final ball. Spence fighting off his marker shoots wide from 6 yards. 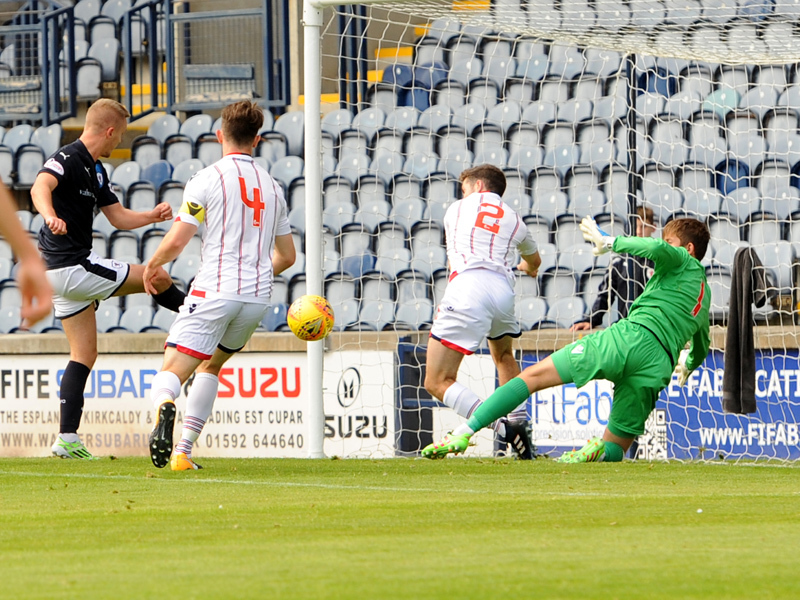 Vaughan denied by the feet of Munro. 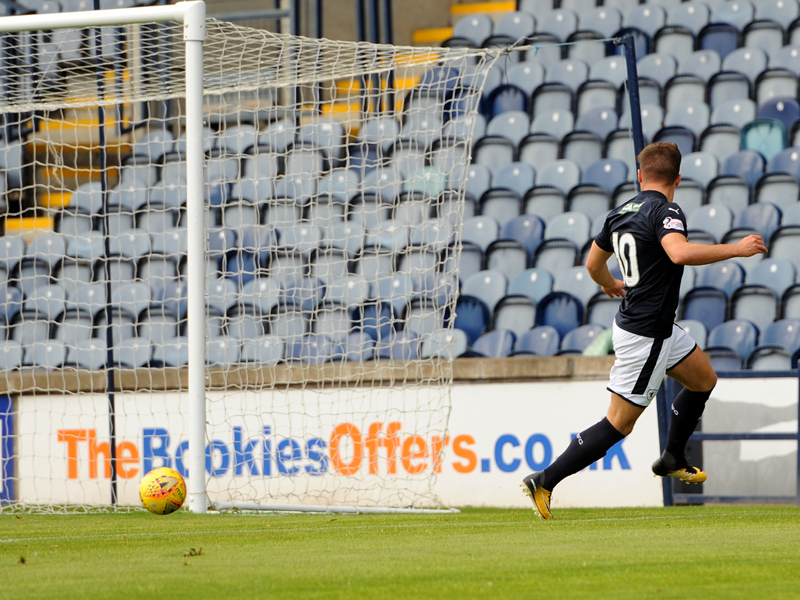 County get their first shot on goal, Dingwall testing Smith from distance. 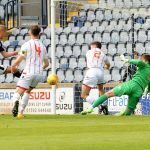 Spence fires in a low shot, Munro dives to save. Vaughan bundled in the box, Mr Ross has a good think about it, but waves on play. 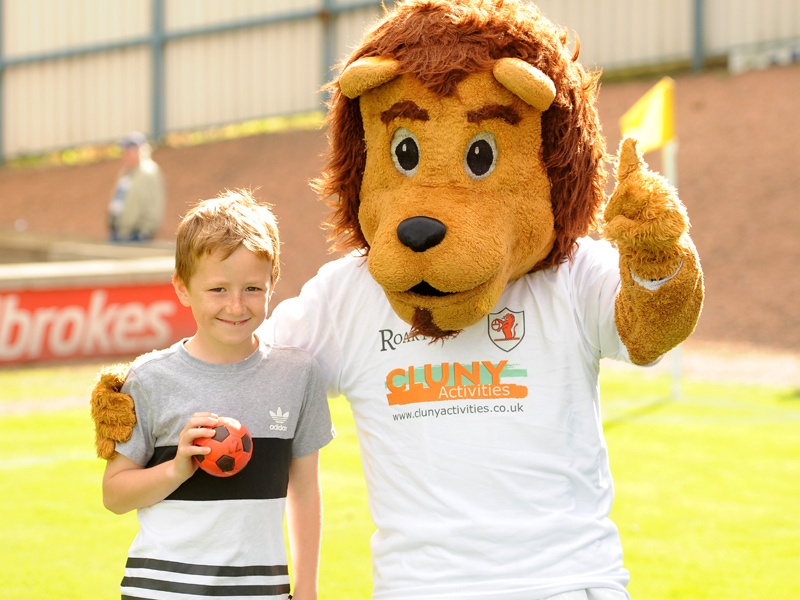 Latest score, Raith Rovers 4-0 Ross County Colts. Barr yellow for an accidental arm to the face of Dingwall. Barr sees his 30 yard shot sail just over the bar. Successive corners sees Vaughan shooting from the edge of the box forcing Munro to dive liw to parry. Thomson to Vaughan, he lays on to Osei who shoots narrowly wide of the back post. Smith, Thomson, Murray, Benedictus, Spence, Robertson, Buchanan, Vaughan, Barr, Matthews, Davidson. Subs Brian, Osei, Court, McKay, Valentine, Bell, Berry. 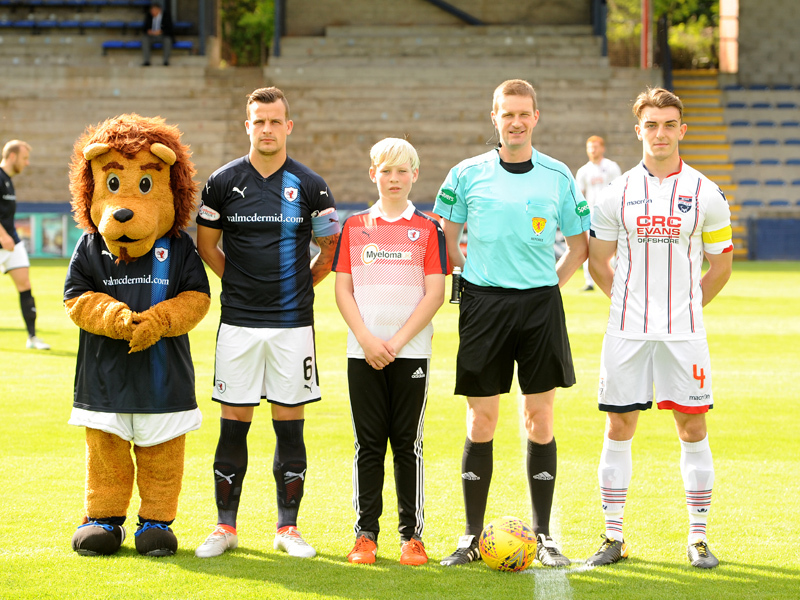 Munro, Kelly, Johnson, Sam Morrison, Grivosti, Ashmore, Greg Morrison, Dingwall, McKay, Wallace, MacIver. Subs, Herbert, Johnstone, Gallagher, Murray, Grant, MacBeath. 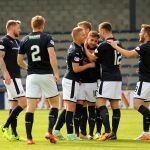 Raith Rovers will be looking to reproduce the type of performance which saw them conjure up an excellent 5-0 away win at East Fife this Saturday, when they tackle Ross County’s Colt side in the Irn Bru Cup. 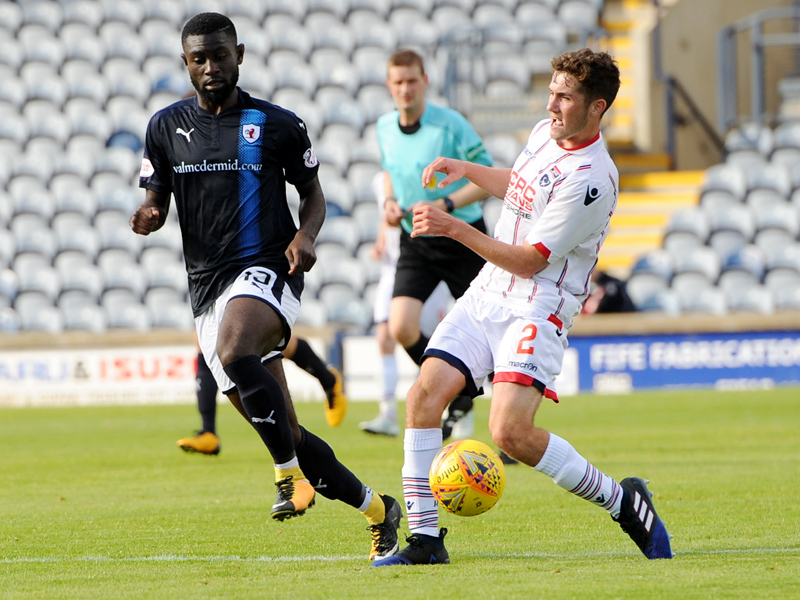 Rovers made it through to this round with a 3-0 win over Brora Rangers in the first stage, with goals from Ross Callachan, Lewis Vaughan and Yaw Osei eventually sealing Raith’s safe passage. 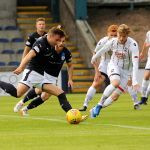 Their opponents second round opponents have already dispensed with a League One side this term, after defeating Forfar Athletic 2-1, with their goals coming from Billy McKay and Ross Maciver. 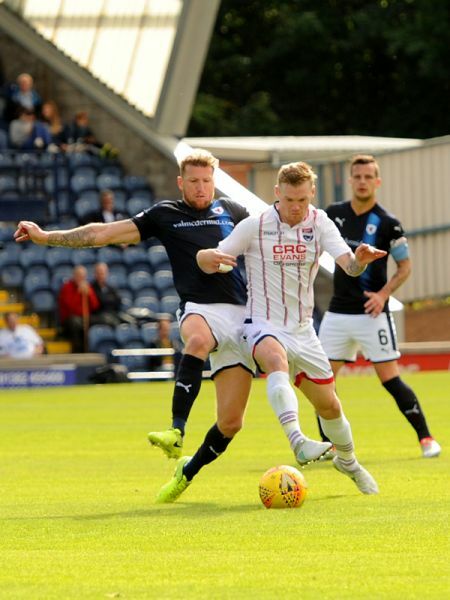 Like Raith, Ross County won their development league last season, pipping Hamilton to the SPFL under 20 title by just two points, with Greg Morrison their top marksman with 14 goals. The draw for the third round takes place on Tuesday the 5th of September, with the ties taking place on the weekend of October the 7th/8th. 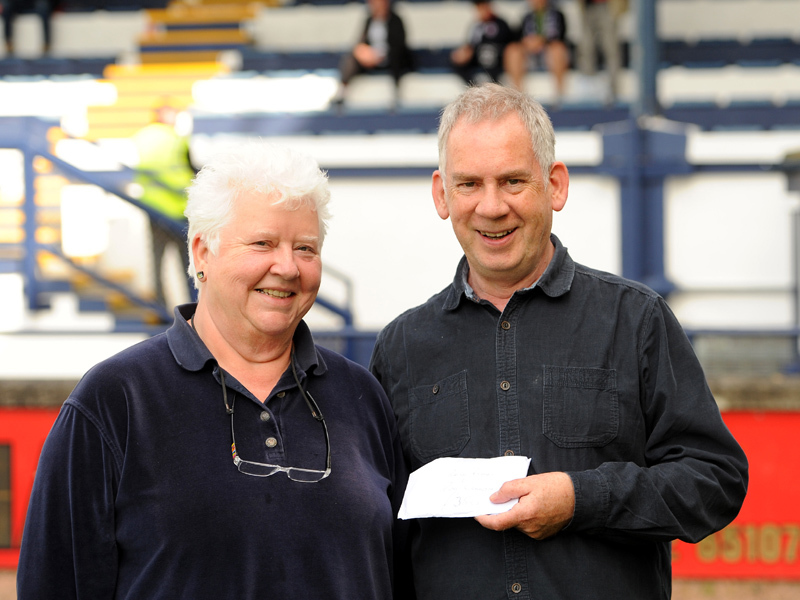 Saturday’s match referee will be Gavin Ross.